Olaf Otto Becker is a German photographer. In his photographic series, which he usually develops over a number of years and publishes as photo books, Becker focuses on documenting the impact of humankind on nature using a large-format camera. Since 1988, Becker has exhibited his work widely in Europe and the United States. 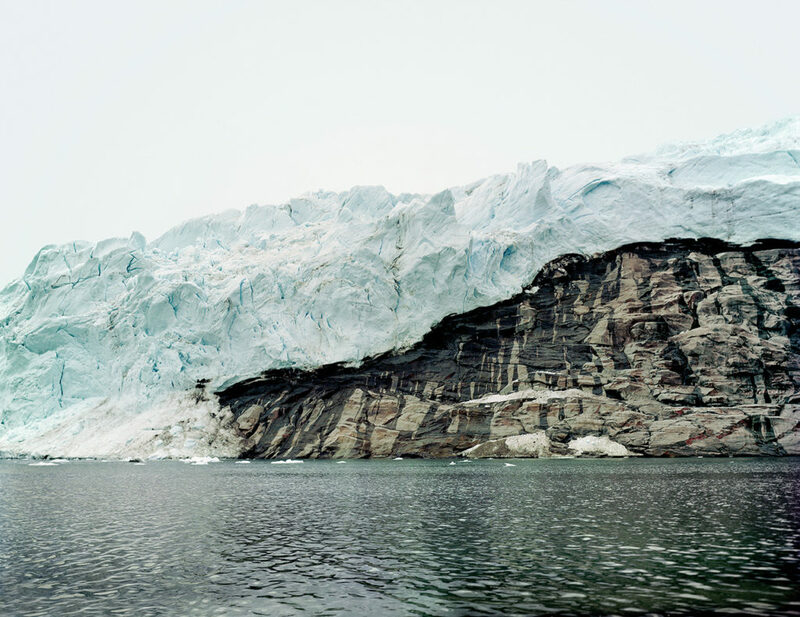 For his series “Broken Line,” Becker worked for almost four years and covered thousands of miles by boat, photographing the coastline of Greenland. Becker, who uses a large-format camera, has adopted a slow process: he often has to wait for the right conditions to appear in order to produce a single image—a process that leaves him with only about 25 photographs per year. Though visually diverse, all of the pictures share the contemplative character of their creator. His carefully composed images resemble the powerful iconography of nineteenth-century landscape paintings. In this presentation, Becker will talk about the process of creating his photographs, especially for “Broken Line,” which is on view in Exploring the Arctic Ocean. Moderated by Teresa Hubbard, Professor for Photography and Media, Department of Art and Art History, The University of Texas at Austin. Supported by the Center for Space Research and the Department of Art and Art History, The University of Texas at Austin. Presented in conjunction with the exhibition Exploring the Arctic Ocean.